As you are probably aware, various cyber threats are threatening Internet users every day. Malware targeting Windows PCs, Macs, Android and ever IoT devices increasing at an exponential rate. This is why users are highly recommended to use reputable antivirus and security software. Researchers at Reviewed by Pro constantly test reviews and compares various security products to help you choose the right one for you. So if you are choosing between the security industry giants Panda and Avast, check out this article. Do not have time to read the entire article? No problem, check out the table to see the main features we tested and one winner. Panda Security is a Spanish-based software company. It specializes in providing security software, including antivirus, firewall, spam, and spyware detection, as well as advanced cyber security services with technology that prevents cybercrime since 1990. 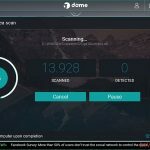 Panda Dome is a once-complex suit of next-gen antivirus applications that are compatible across all of your devices, including Windows, Macs, Android and iOS devices, as well as smartwatches. Panda also develops a range of products including Panda Dome for Windows, Panda Dome for Mac, Panda Antivirus for Android and iOS devices. Avast Antivirus is created by Avast, one of the largest companies that operate in the cybersecurity industry. The company applies next-gen technologies in order to provide its users reliable and advanced software that prevent and protect them against any cyber threats. Avast security software protects over 435 million its customers in 186 countries around the world and prevents 3.5 billion attacks every month. The most expensive tier that also includes a Premium VPN Service, Panda Dome Premium. Discounts and offers are often available. Our readers actually get a 25% discount. So make sure to check our offer! Panda also offers users a 30-day money-back guarantee, so you will be able to test the application and see whether you like it or not. Discounts and offers are often available. Our readers actually get a 25-40% discount. So make sure to check our offer! Avast offers Windows users free version and three paid versions of security software including Avast Internet Security, Avast Premium, and Avast Ultimate. 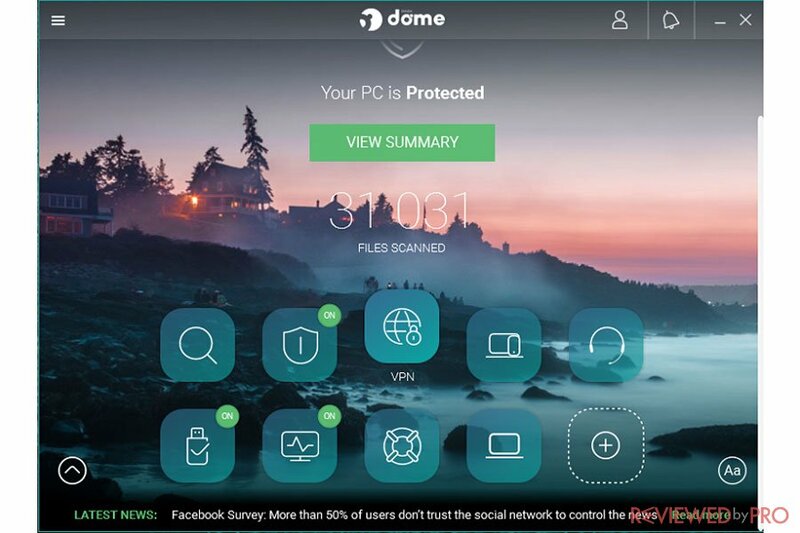 Panda Dome Essential includes antivirus and personal firewall, it also protects Wi-Fi, secures online browsing and shopping, as well as protects USB device. 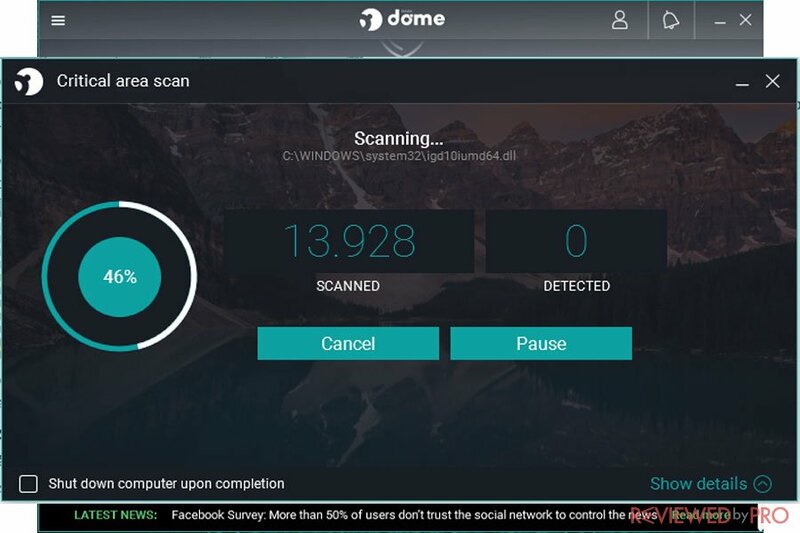 Panda Dome Advanced offers all what Panda Dome Essential offers and also Protection Against Ransomware and all types of viruses, Parental Controls, App Lock and Call Blocker. Panda Dome Complete offers all that Panda Dome Advanced does, and also includes Data Protection and Password Manager, Device Location, TuneUp, and Remote Control. Finally, Panda Dome Premium includes all the mentioned features and also adds 24/7 unlimited premium technical support and Premium VPN service. Panda Dome products are compatible will the major operating systems including Windows, Android, Macs, and iOS. You can see that both providers actually have very similar offerings but Panda’s prices are slightly cheaper and can cover more up to 10 devices with a single subscription. Panda and Avast both apply standard malware detection technologies that include malware scanner which checks new files for widespread malware and heuristic monitoring which watches code and behavior in order to catch zero-day malware samples. All suspicious files are sent to the companies cloud-based servers for further investigation. However, while Panda’s confirmed malicious icons come back to it’s 30 million users, Avast shares its malware database with more than 435 million users. When it comes to antivirus performance, Panda’s results can seem a bit inconsistent. It did not participate in the most recent tests conducted by the independent German-based AV-TEST. However, according to the previous tests, the results varied between 99% to 100%. When it comes to Avast, the program was tested by the most recent test conducted by AV-TEST but the results were not perfect either. However, they are slightly better than Panda Dome. Avast detected 99.4% and 99.3% of zero-day malware attacks, and 100% of widespread and prevalent malware. Avast demonstrates slightly better malware detection results. When it comes to performance results, Panda has never been a winner. It has a notable impact on a system and tends to slow down the system’s performances. Panda was tested by AV-TEST that rated the antivirus only 3.5 it of 6 when it came to its performance rates. Impact while launching popular websites – 30%. Impact while downloading frequently-used applications – 20%. Impact while launching standard software applications – 10%. Impact while copying files – 8%. Panda also offers various types of scans including Full, Critical and Custom. If you prefer, you can scan any file or folder using right-click and select to scan it. In addition, scans can also be scheduled. In contrast, Avast demonstrates better performance results. Impact while launching popular websites – 10%. Impact while downloading frequently-used applications – 2%. Impact while launching standard software applications – 17%. Impact while copying files – 2%. It also offers various scanning options, scheduled scans. If users want to scan a particular file or folder, instead right-click, they can use the drag and drop feature, which is also convenient. All in one, Avast has better performance results and does not drown the system as much as Panda. So if you do not have the most expensive tier from Panda or Avast, you will have to look for the answers yourself. Panda has a very convenient support page that includes a huge knowledge base, including FAQs, manuals, tips and other important product-related information categorized according to the product and operating system. Avast also offers a very informative support webpage that may seem a bit similar than Panda. Users can find their tips, manuals, FAQ section, useful links, and more product-related information. Both providers offer technical customer support in their Premium tiers. The Panda’s user interface is quite good-looking and convenient. After rebranding from Panda Security to Panda Dome, the interface changed but it is still very well-designed and pleasant to use. The main window provides with all the main features and options. It also has the left-side menu bar that mirrors the icons and ads powerful categories, such as Settings. Panda provides more customizability and allows users quickly to turn off unnecessary options. The Avast’s interface is simple and easy to navigate, as all major categories appear in the main window. It also has a very convenient left-side menu. However, we found that Panda provides more customizability and allows users quickly to turn off unnecessary options. According to OPSWAT’s streamlined Windows Anti-malware Market Share Report, which includes the most recent data collected for 6 months from June to December, Avast Software has the largest market share among the most popular anti-malware products with 18.44% of the total antivirus market share. Panda is not in TOP10 list. All in all, Panda Dome is a strong program that has an attractive user-friendly interface and some unusual features like the vaccination tool or the rescue kit. In addition, all of the features work fast and the cloud-based processing technology makes it even faster. However according to test results, Panda has a notable impact on a system, and its malware detection rates are just mediocre. 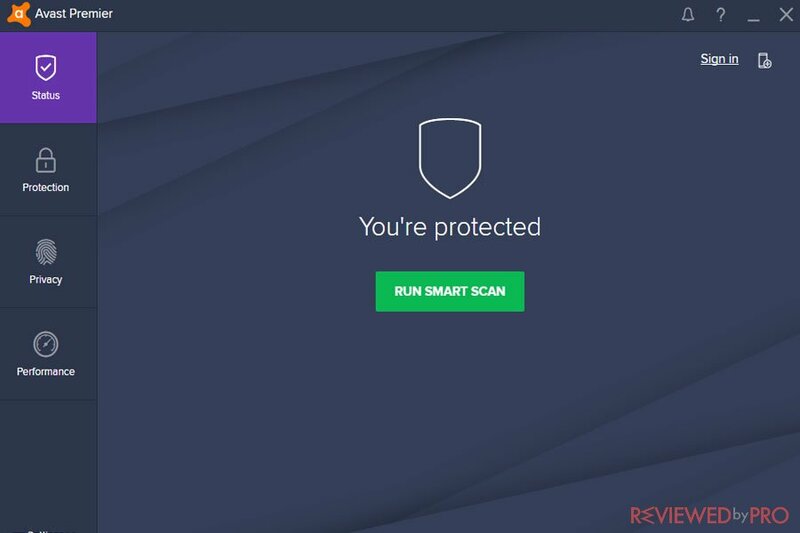 When it comes to Avast, the program offers decent but not perfect malware detection rates, light but a notable impact on the system and variety of additional security, privacy and performance features. According to our test, Avast offers slightly better malware detection rates, demonstrates better performance and lower impact on a system. If you are looking for a simple, full-featured security product, then Avast is a better choice. The table below summarizes our test results. As you can see both programs have similar malware detection and removal rates, performance and usability results. ^ Panda Security. Panda Dome. Panda Security. ^ Avast LTD. Avast. Avast. ^ Panda Security. Panda Offerings Home Users. Panda Security. ^ Olivia Morelli. Avast For Windows. Avast. ^ AV-TEST. 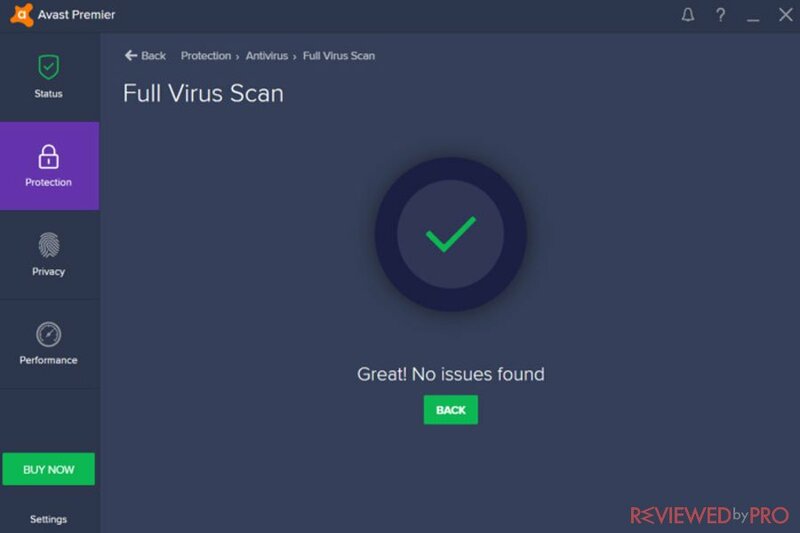 The best antivirus software for Windows Home User. AV-TEST. ^ OPSWAT. Windows Anti-malware Market Share Report. Windows Anti-malware Market Share. This entry was posted on 2019-01-29 at 02:47 and is filed under Security.